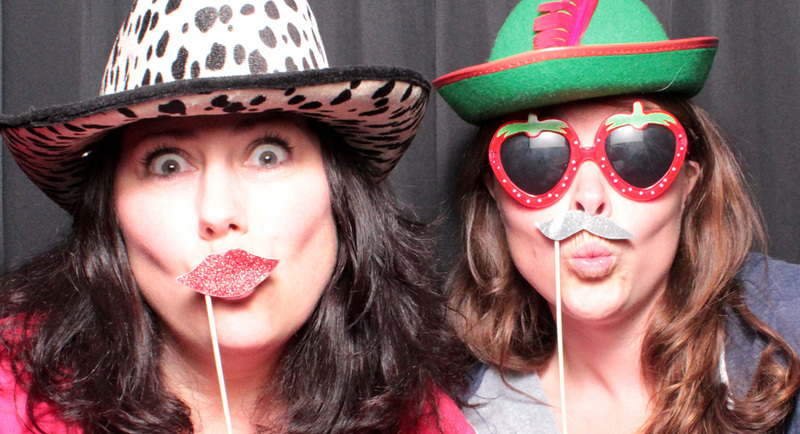 Contact us | TrixiPIX Party Photo Booth Hire, based in Shrewsbury, Shropshire. BOOK NOW! 07852 177663. As featured in Confetti! Whether you want to ask us a question or make a booking, you can find our contact details below. F: Find us on Facebook! Contact us today, and let’s bring some AWESOME to your party!